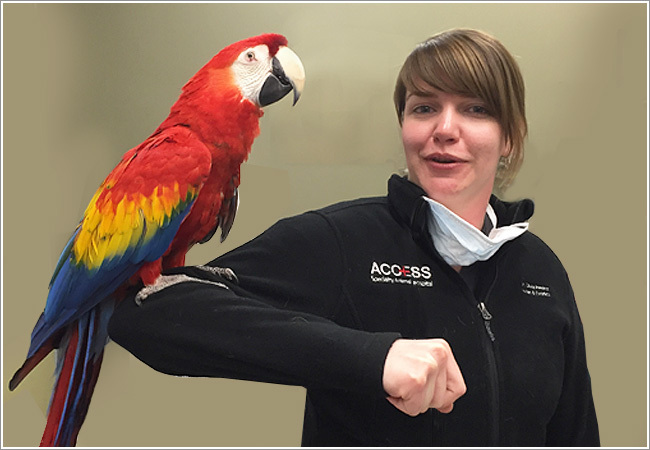 Dr. Karen Schachterle always knew she wanted to work with animals—specifically exotic pets. 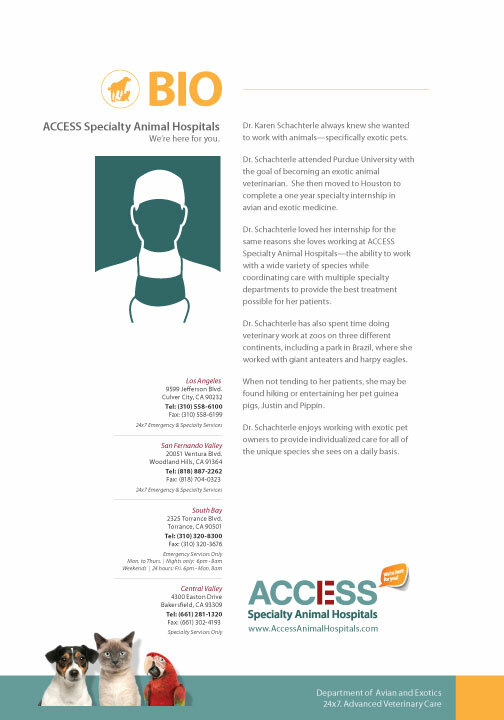 Dr. Schachterle attended Purdue University with the goal of becoming an exotic animal veterinarian. She then moved to Houston to complete a one year specialty internship in avian and exotic medicine. 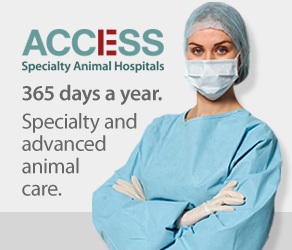 Dr. Schachterle loved her internship for the same reasons she loves working at ACCESS Specialty Animal Hospitals—the ability to work with a wide variety of species while coordinating care with multiple specialty departments to provide the best treatment possible for her patients. Dr. Schachterle has also spent time doing veterinary work at zoos on three different continents, including a park in Brazil, where she worked with giant anteaters and harpy eagles. 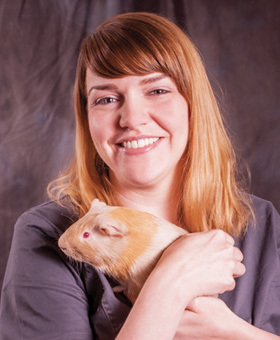 When not tending to her patients, she may be found hiking or entertaining her pet guinea pigs, Justin and Pippin. 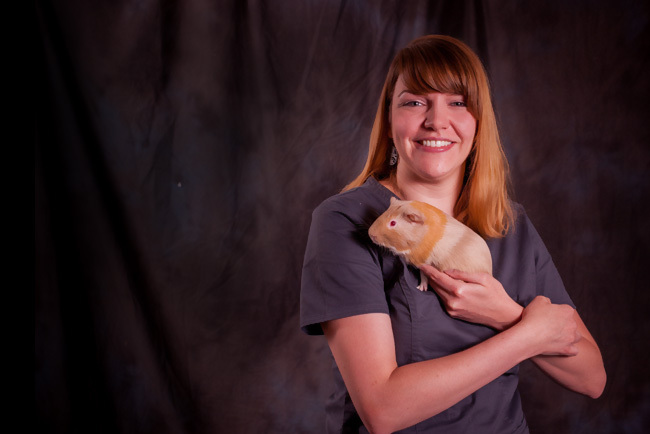 Dr. Schachterle enjoys working with exotic pet owners to provide individualized care for all of the unique species she sees on a daily basis. 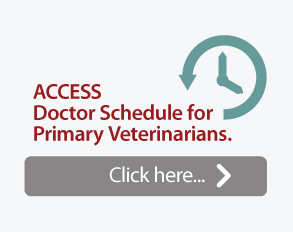 Click on image to download Dr. Schachterle’s Bio.